With todays super fast Internet, it is now possible to watch TV or films on the go, whether its on the bus to work or even relaxing in the bath. But what if you’re waiting for a connecting flight in Istanbul? Or in a hotel room in Tokyo? You might not be able to access your favourite TV shows from back home. SmartDNS by Le VPN is a new service that allows you to unblock the restrictions imposed by regional limitations and allows you to watch your favourite TV shows wherever you are. This allows you to change your computers location without the need to change any settings on your devices. With a press of a button you can switch from a US IP address to that of a UK one, or a French one. This can be very handy if you have a Netflix subscription and want to view the entire library of Netflix, regardless of geographical limitations. SmartDNS supports a whole host of channels and online services such as BBC iPlayer, ITV Player, W9, Spotify, Hulu, ABC, Amazon Instant Video and many more. Check out the entire list of supported services. Another benefit is that Smart DNS will work on all your devices you use to connect to the Internet. Smartphones, games consoles, laptops and even smart TVs can enjoy restriction free Internet use to watch all your favourite shows. 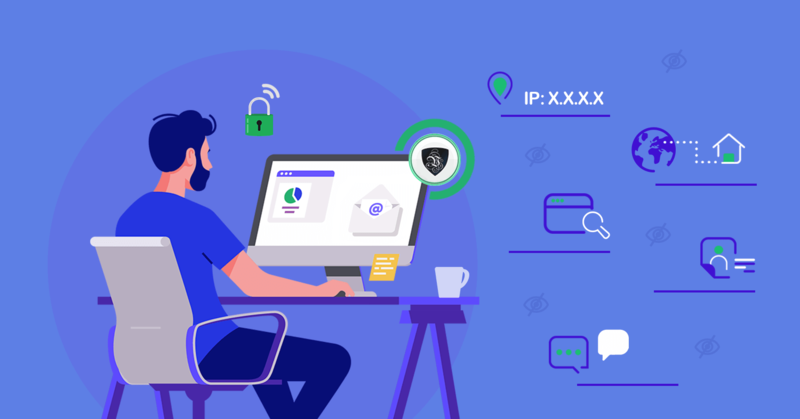 SmartDNS is now an added feature to Le VPN service, which provides you with secure Internet browsing wherever you are, and many other benefits. If you are already a Le VPN subscriber then you don’t have to pay anything else, it is included in your package. If you’re not, then you can sign up and enjoy the benefits of a VPN as well as the new SmartDNS service. Try Le VPN and SmartDNS out today and watch your favourite TV shows wherever you are.